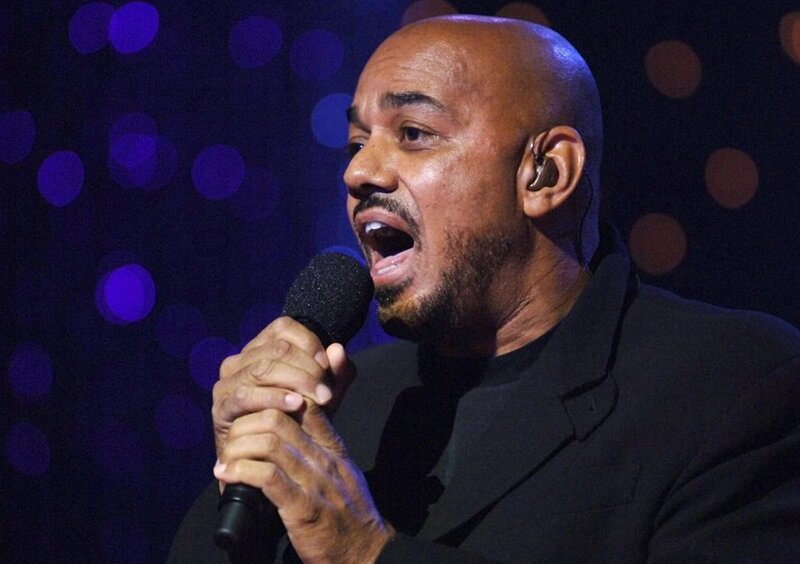 Two-time Grammy award winner, singer, producer and instrumentalist, James Ingram, has died. The singer passed away on Tuesday of brain cancer, according to reports. He was 66 years old. The news of his death was announced by the late singer’s close friend, Debbie Allen, who posted on her Twitter. Born on February 16, 1952, Ingram lived in Ohio with his parents until he was 10 and moved in with his grandmother. He later relocated to Los Angeles, where he played in the Revelation Funk band. He played the piano for Ray Charles before becoming famous. Ingram is known as an accomplished musician, winning two Grammy Awards and collaborating with Charles, Quincy Jones, Anita Baker, and Michael McDonald. He also wrote for Michael Jackson. Ingram was also nominated for two Oscars for Best Original Song in 1994 and 1995 for songs from Beethoven’s 2nd and Junior, respectively. Tributes have been pouring in on social media, with many remembering the musician as a formidable vocalist.